Every Friday lunch at Gemellini, we replicate the streetfood experience with freshly made Italian sandwiches. 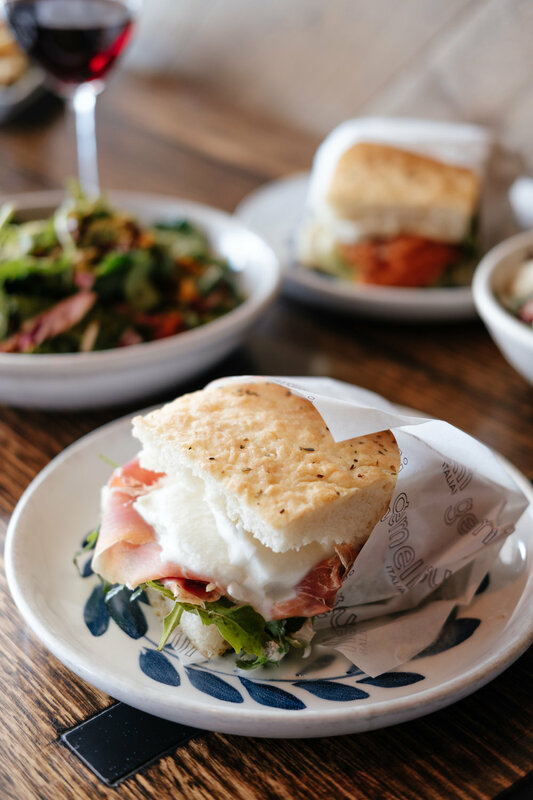 We make our foccacia fresh, with both local and imported Italian ingredients filling the sandwiches or 'Panino' in Italian. We also offer a fresh salad menu and express Pasta Bar lunch. You can view our menu here!